Join us as we volunteer at the rotating Interfaith Shelter on February 19 from 4:45 - 6:30PM at the Davis Korean Church (603 L St). This effort provides a bridge between those with shelter and those without, provide shelter in the physical, emotional and spiritual sense of the word. We will help with set-up, dinner, and clean up. Please arrive at Davis Korean church by 4:45PM to receive instruction on what we will do. 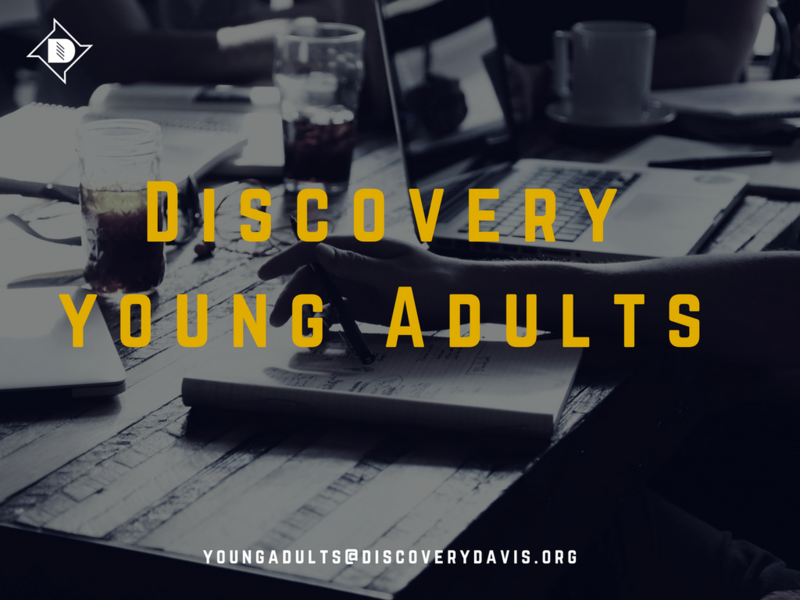 Please RSVP to YOUNGADULTS@discoverydavis.org so we can get an approximate head count.